For spring I love some muted, pastel colors. And as you can see, I like a very particular type of muted pastels. If it’s a muted sea foam green, dove grey or pastel blue, I’m pretty much game. 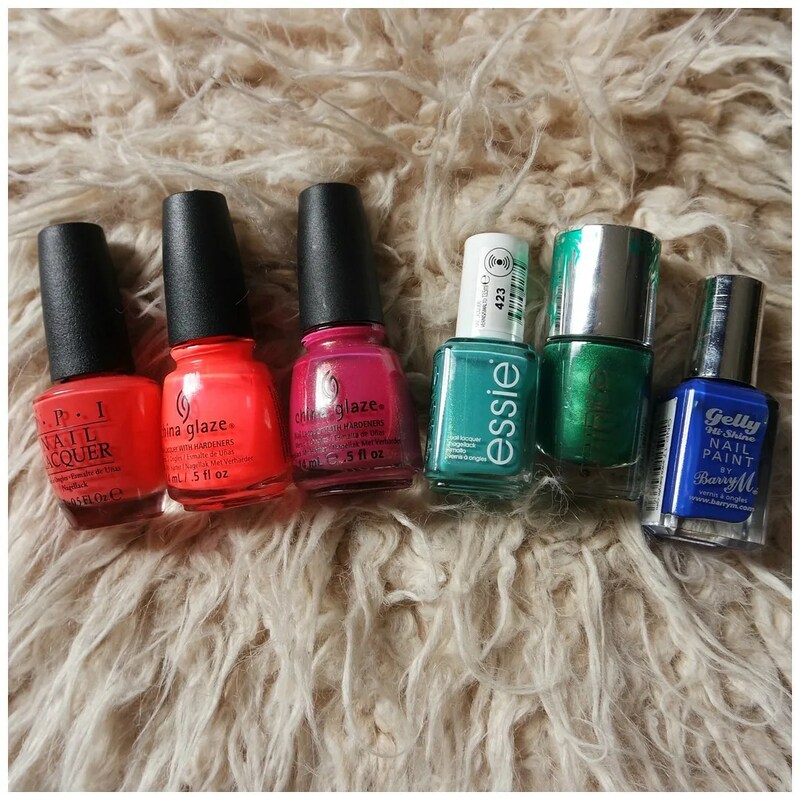 For this blog post I have selected 6 nail polishes: 3 high end, 3 drugstore that I love to wear on my nails in the spring time. In terms of nail polish I love a good glitter. Yes it’s a pain to remove, but a good glitter polish just takes your nail look from boring too playful and fun. Glitter is a great way to play around with nail polish. Often they are not full on glitter and thus are great for topping off other colorful polish which means you can create endless different looks. 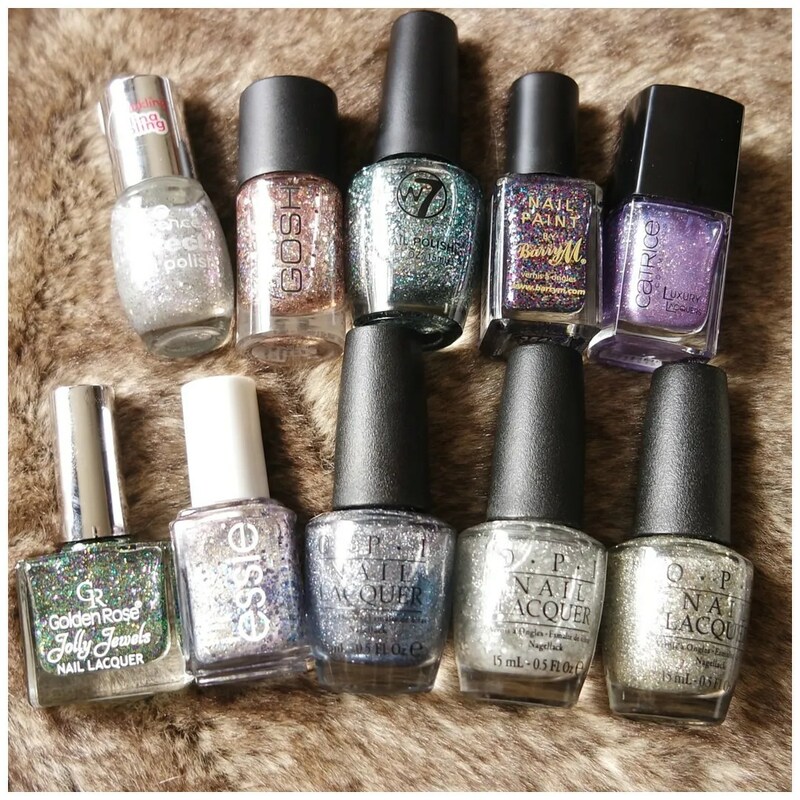 So I figured it was high time to show you 10 of my favorite glitter nail polish. Now that I am back in my nail polish game, I am enjoying going through my nail polish collection looking for my favorite shades. Now that it truly is winter, I like going for darker, deeper shades. 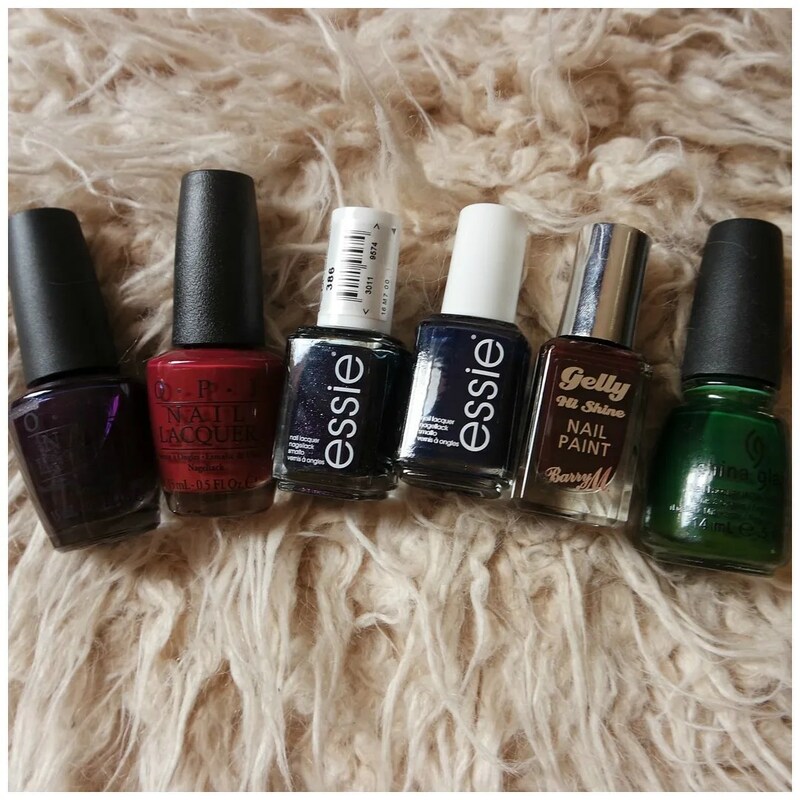 And I figured it would be fun to share my favorite winter nail polish shades with you. Last year I wrote that I had started to love Essie nail polish. 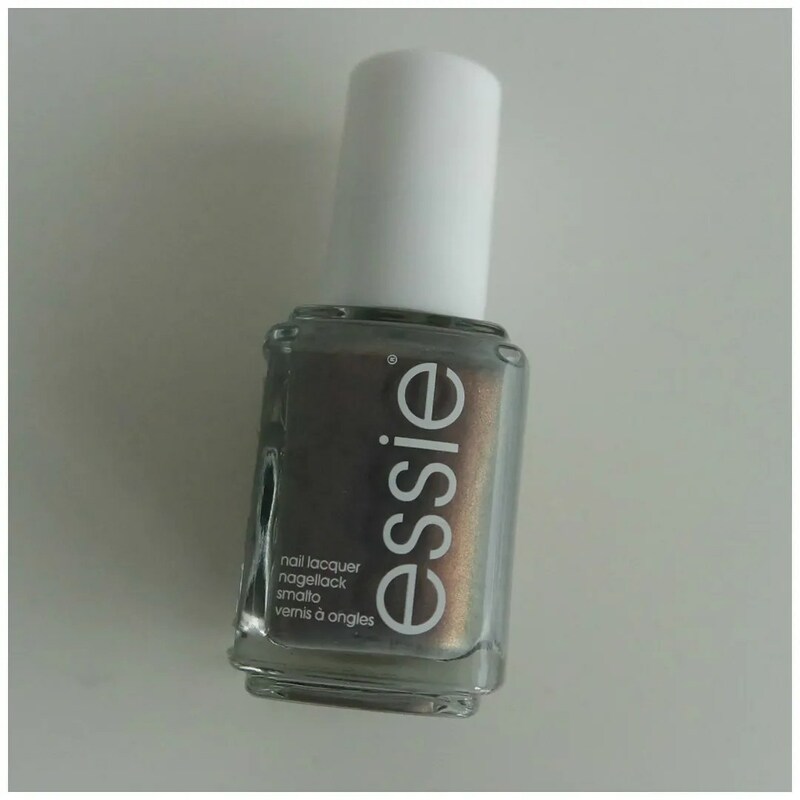 And even though I haven’t been wearing much nail polish for months, when I spotted Essie’s Social-Lights on Stash Matters, I knew I had to have it. I was lucky to find the last one tucked away in a corner at my local drugstore and I snatched it up. It had been a while since I was last intrigued by a Catrice limited edition collection. Most of them were a bit meh and it hasn’t been since last summer that I found some products I liked in their seasonal limited edition collections. But 2018 is off to a good start with their new Dazzle Bomb limited edition. Sadly, this was released just days before New Year’s Eve. I think this sparkly collection would have better suited a release before the holidays, not when they are almost over. Oh well, this a little bit of glitter can never do no wrong, so let’s have a closer look. 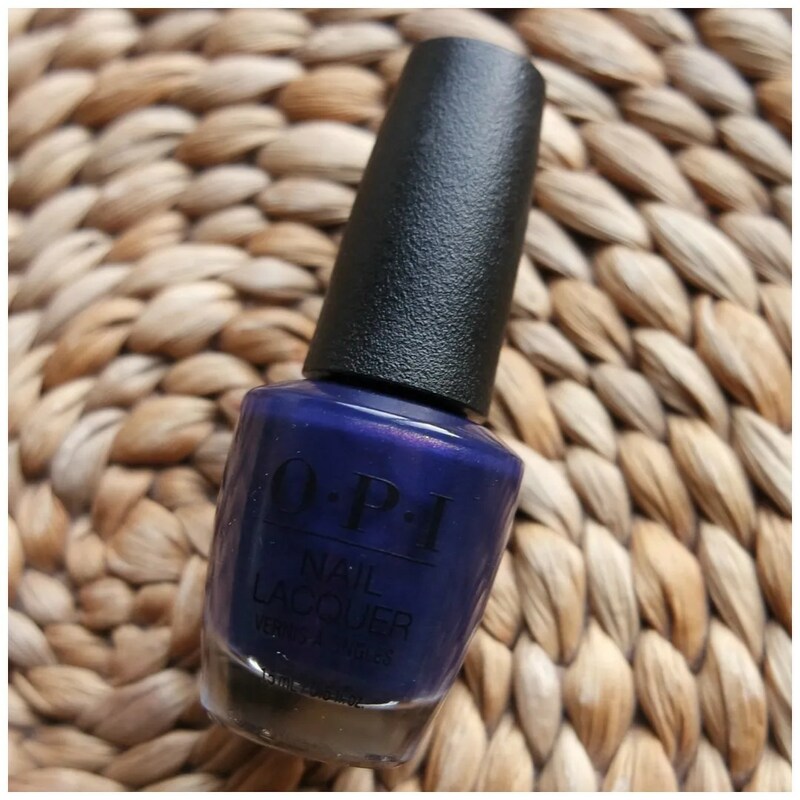 I have not had the hots for many OPI polishes lately, but there is still the one off that I do love. Case in point: the Iceland collection for fall. There were a few polishes in this collection that caught my eye, but ultimately I felt they were to similar to colors I already owned. Apart from one that is: Turn on the Northern Lights.